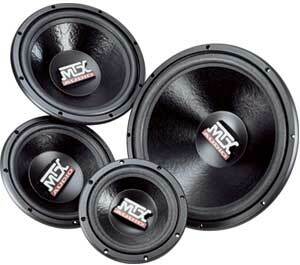 Need a box fro a 9500?? 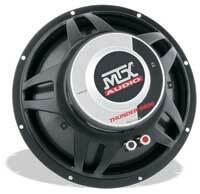 Available in Dual 2 Ohm and Dual 4 ohm Voice Coils. 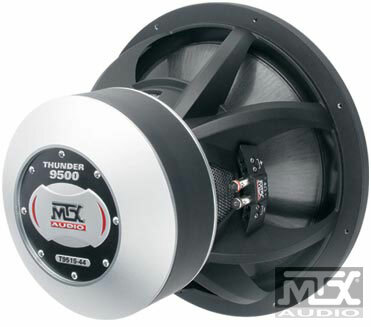 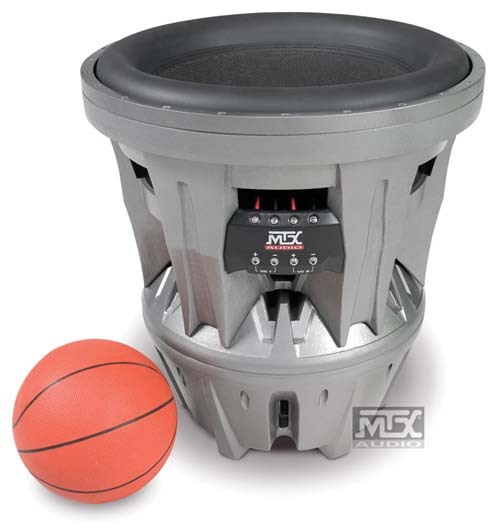 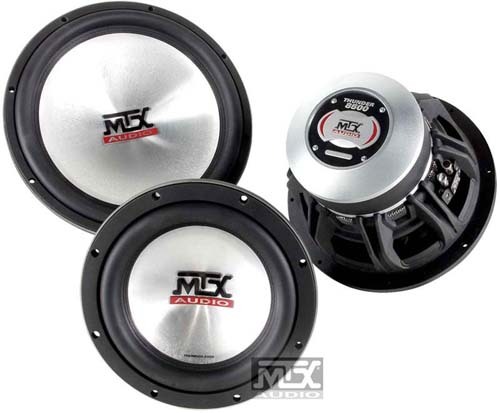 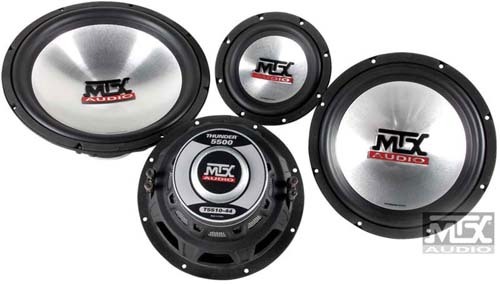 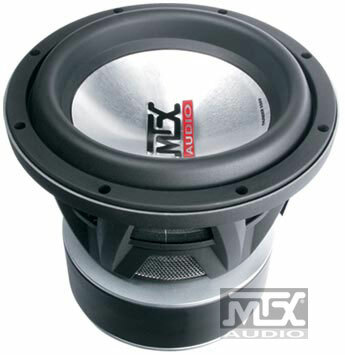 MTX Has removed all of their high end products including the Jackhammer, 9500 series subs, and TA 90000 series amplifiers from distributors to stop people from selling their products online.. 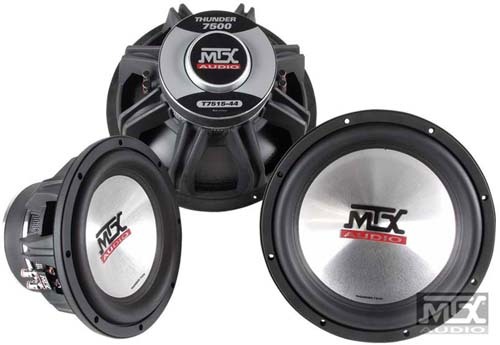 It is very unlikely you will be able to find ANYONE that can actually get this product anymore, let alone risk selling it online and lose their dealerships..